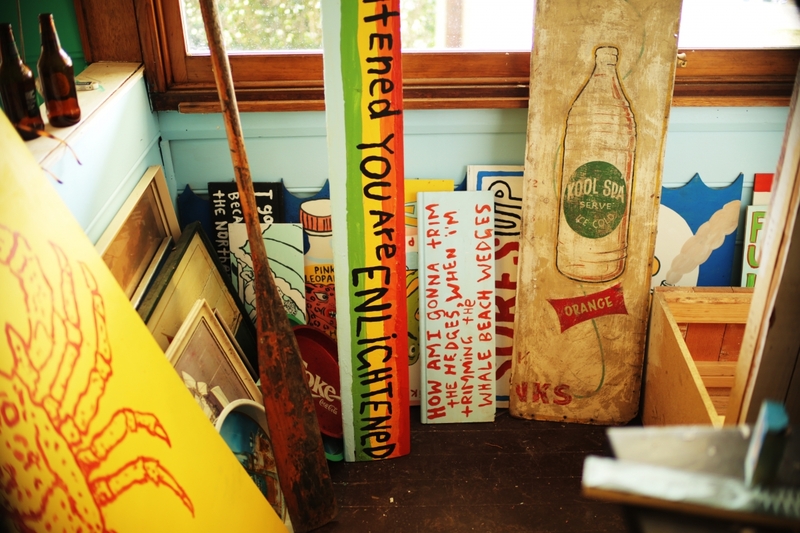 From the boys who gave us The Bucket List in Bondi, comes their newest venture, Cranky Fins Holidae Inn at Palm Beach. 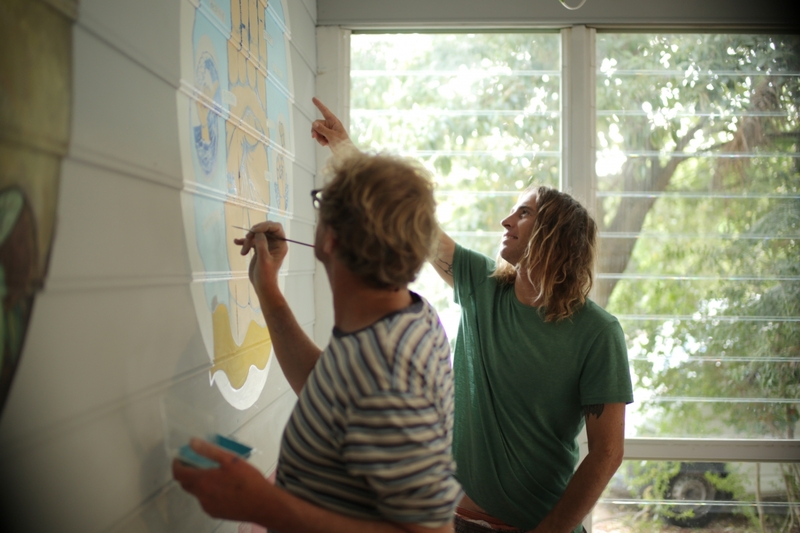 The old Beach Road restaurant has been completely revamped and transformed into a colourful beach shack, decked out with wall murals by surf artist and musician Ozzie Wright and ex Mambo artist Gerry Wedd. The Bucket List Head Chef, Tom Walton, will be handling the pots and pans, creating a menu that celebrates seaside flavours—think fish tacos, cemitas and swinging 70s prawn cocktails. With an affinity for casual, fresh food, Cranky Fins will offer brunch, lunch and dinner, and is a fitting spot to settle back after a day on the sand and surf. The menu is vast, but you can't go past standout dishes such as: grilled whole butterflied snapper with BBQ pineapple, jalapeno and fresh herb salsa; the classic bucket of fresh QLD tiger prawns; and the smoked trout betel leaves with tamarind dressing and fragrant herbs. Take the drive north from the big smoke up to the fresh-faced Cranky Fins—you won't be disappointed!